Mays Landing RV Resort offers outstanding accommodations for every guest, right in the heart of southern New Jersey, close to Atlantic City & Cape May. With our traditional tent campsites, full hook-up sites, log cabins and travel trailer rentals, you can experience classic camping at its best. 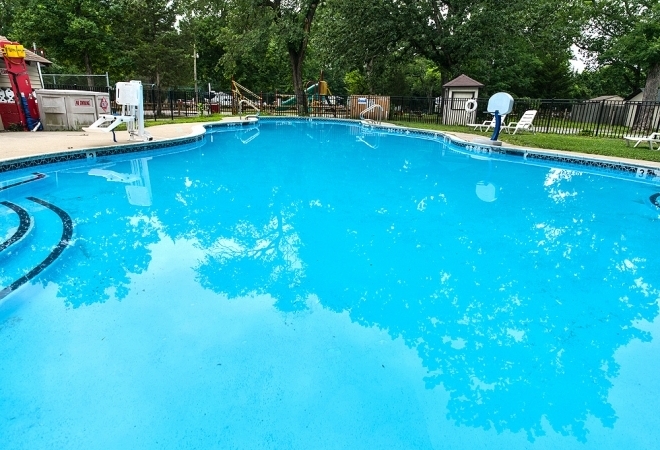 Our RV park also features a large swimming pool, private fishing pond, playground, themed weekend activities for the whole family, sports programming and movies! If you are looking to venture outside of our resort, non-stop action is just minutes away in Atlantic City with casinos, dining, nightlife, beaches and more. The charming town of Cape May also offers delightful sightseeing and family friendly attractions, including Storybook Land and the New Jersey Children's Museum to round out a perfect Garden State vacation.